Will Proxy Advisors Soon Face Greater Limitations? This month, we focus on the latest proposals from the SEC and industry groups to rein in proxy advisors like ISS and Glass Lewis. This month’s Comp & Gov Spotlight focuses on the latest proposals from the SEC and industry groups to rein in proxy advisors like Institutional Shareholder Services (ISS) and Glass Lewis. These proposals provide greater insights into the issues boards often have with proxy advisors and their influence. But whatever happens with legislation and/or regulation, one thing won’t change: boards must continue to understand the methodologies proxy advisors use and communicate with investors to avoid ruptures between boards and shareholders. I hope you find the articles interesting. Farient Advisors Partner Dayna Harris examines environmental and social shareholder proposals in the EU, Canada, U.S., China, Japan and Australia – including how rightly or wrongly executives and shareholders focus on specific areas of governance. Farient CEO Robin Ferracone explains the latest proposals in Congress for reining in proxy advisors, as well as the issues motivating such legislation. Farient’s research indicates major institutional investors often listen to proxy advisors’ recommendations before making their own decisions, rather than blindly following them. Based on his background, SEC Commissioner Elad Roisman is expected to make new proxy advisor regulations, such as adding more oversight to advisers. However, Roisman is unlikely to take an excessively firm line on tightening rules on shareholder proposals. This Financial Times article argues proxy firms should get ahead of potential upcoming reform by willingly submitting to greater regulatory oversight, while putting forward their case that they are upholding good governance and have nothing to hide. Join Farient at Leading Minds of Compensation – East, a brief yet comprehensive forum for all things compensation on April 2 in Boston. This complimentary event is hosted by the National Association of Corporate Directors. Farient CEO Robin Ferracone will participate as a panelist exploring key issues related to compensation and governance. Farient Partners Dayna Harris, Robin Ferracone and John Trentacoste will be in Washington D.C. for NACD’s Compensation Committee Chair Advisory Council on April 10. 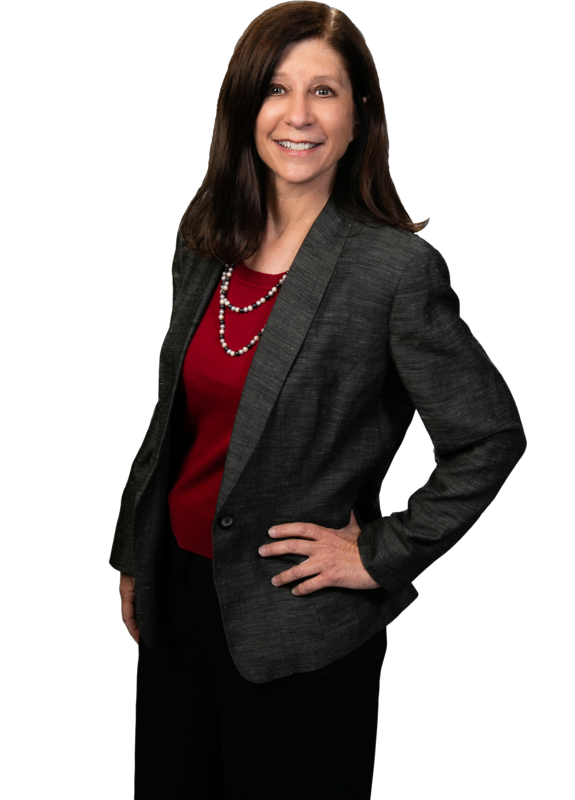 Dayna Harris is a Farient Partner with over 20 years of experience providing advice on executive and Board compensation. She focuses on designing incentive programs that align compensation with business strategy and value creation for shareholders. Her incentive design work focuses on identifying the appropriate incentive structures, performance measures and approaches for goal-setting.